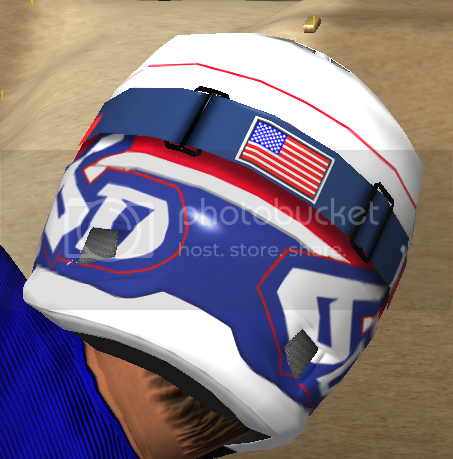 MXoN begins tomorrow, so I made a 6D with an American flag colorway. 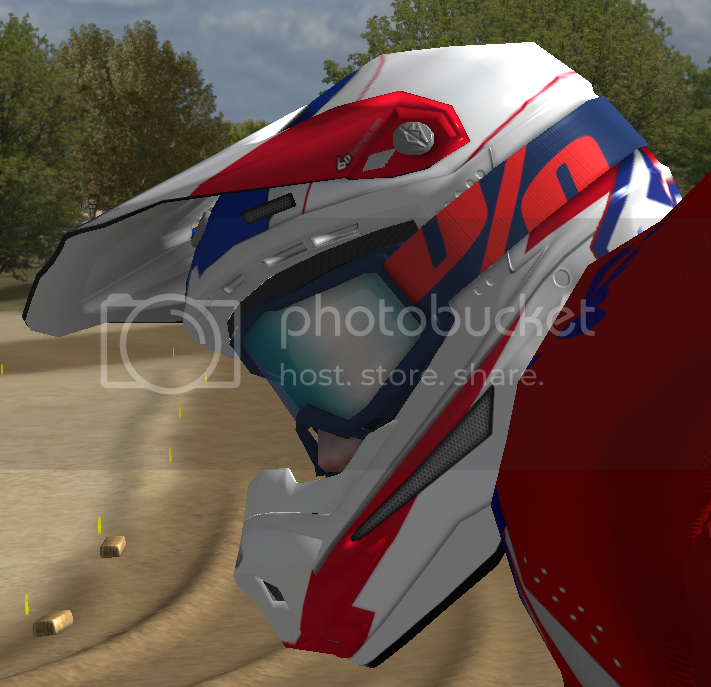 If you need a helmet for the SSoW contest this would be a good one! 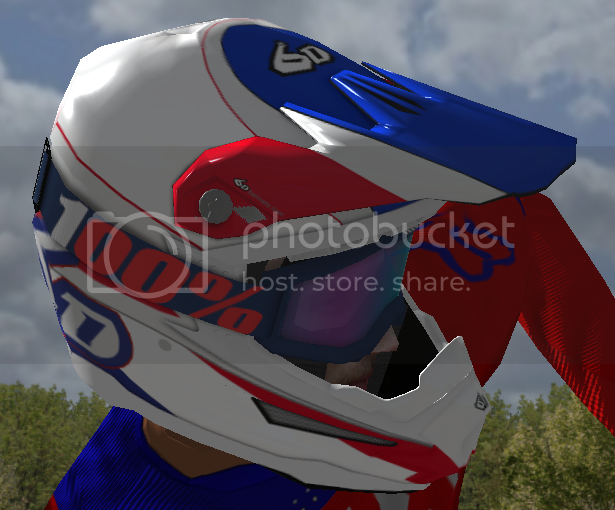 Thanks to Ohagan for his excellent 6D template and Maxou712 for his awesome 100% goggles. 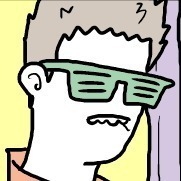 You are 100% correct. Wow.